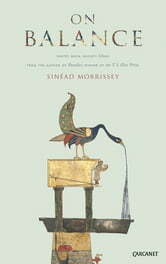 Set against a backdrop of ecological and economic instability, Sinéad Morrissey's sixth collection, On Balance, revisits some of the great feats of human engineering to reveal the states of balance and inbalance that have shaped our history. The poems also address gender inequality and our inharmonious relationship with the natural world. A poem on Lilian Bland - the first woman to design, build and fly her own aeroplane - celebrates the audacity and ingenuity of a great Irish heroine. Elsewhere, explorers in Greenland set foot on a fjord system accessible to Europeans for the first time in millennia as a result of global warming. 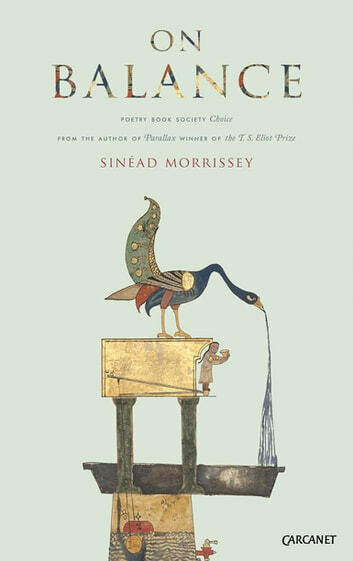 But if life is fragile then its traces are persistent, insistent, and in 'Articulation' we are invited to stop and wonder at the reconstructed skeleton of Napoleon s horse, Marengo, 'whose very hooves trod mud at Austerlitz', suspended in time 'for however long he lasts before he crumbles'.